3M Novec 1230 Fire Protection Fluid is a next-generation halon alternative offering outstanding performance, a large margin of safety, and an excellent environmental profile. Novec 1230 offers a unique combination of safety, low enviromental impact and extinguishing performance, making it the only chemical halon replacement to offer a viable, long-term, enviromentally sustainable technology for special hazards fire protection. A brief overview of clean agent fire protection will be presented followed by a full scale fire test per UL 2166/FM 5600 test protocol in the 3M Fire Protection burn chamber. 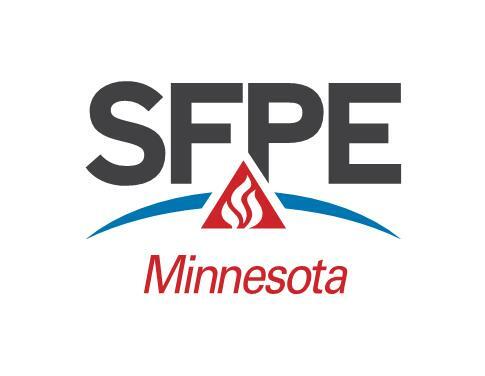 After the demonstration, please join us for the Minnesota SFPE Holiday Happy Hour just down the street and Lucky's 13 Pub. The happy hour will include one free drink and complimentary appetizers. Please Note: Access to 3M Building 60 is restricted and all attendees will be required to be escorted by a 3M employee at all times. Please register by December 7th so that visitor badges can be made for those planning to attend. Meet at 3M Building 60 - 2:30 p.m.
Clean Agent Overview - 3:00 p.m.
UL 2166 Fire Test - 3:30 p.m.
Holiday Happy Hour - 4:00 p.m.
Reservations must be made before 12:00 pm Friday, December 7th, 2018.